Family Owned & Operated for 26 Years! The finest European vehicles deserve New England’s best service. Whitney Motor Werkes provides the very best service available for your European vehicle. With our excellent reviews you can be confident your high end European vehicle receives the best in high tech, state of the art diagnostic service. With an extreme commitment to customer satisfaction, Whitney Motor Werkes is your exclusive dealership alternative. 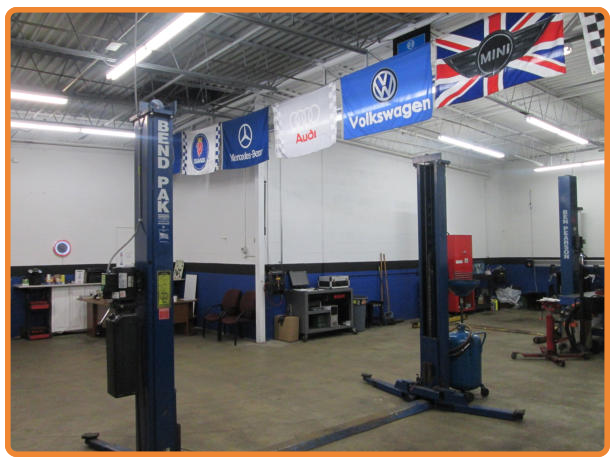 Offering a 12 month/12,000 mile warranty on all service work sets Whitney Motor Werkes apart from the others. A complimentary car wash is also included as part of Whitney Motor Werkes service.